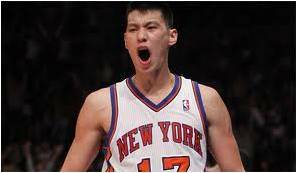 Overheard in Digital Media: Searches for “Knicks Online Streaming” Skyrocket - Will Jeremy Lin End the TWC / MSG Blackout? Get outside the box MSG. You deserve to lose big because of your obstinence to Knick fans all over the country. You have shown contempt for the fans based on perceived greed. Your mismanagement is palpable!